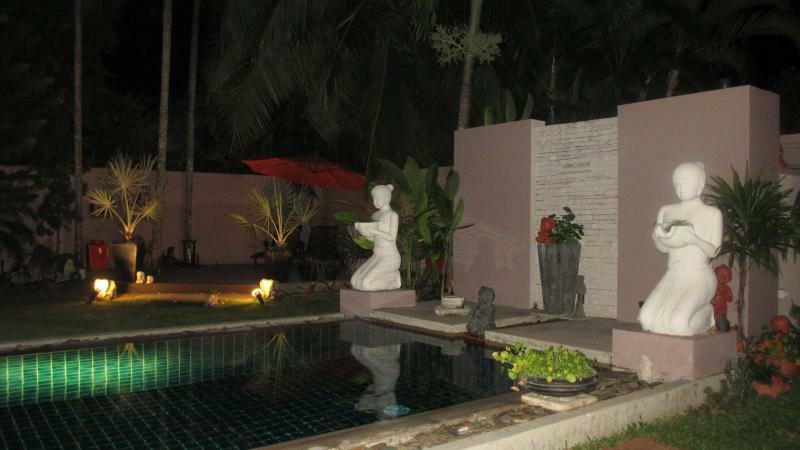 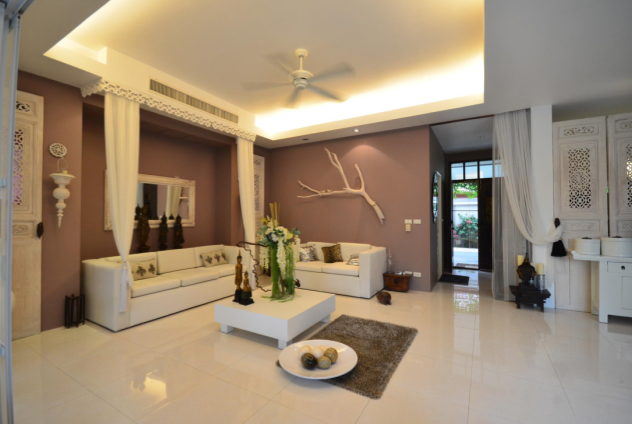 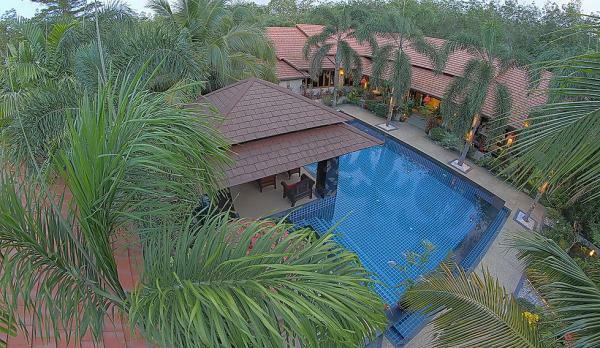 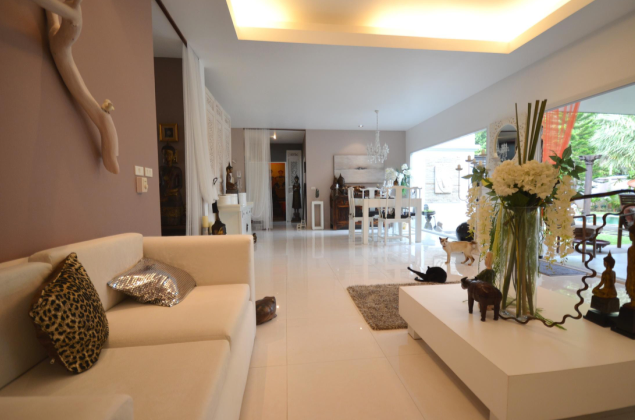 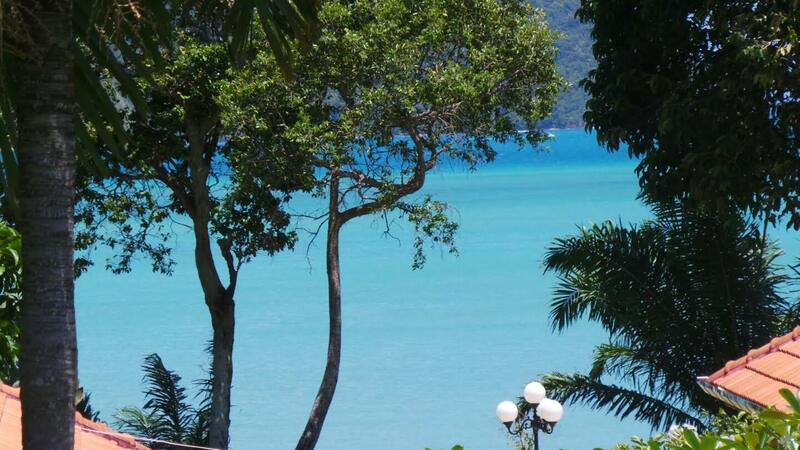 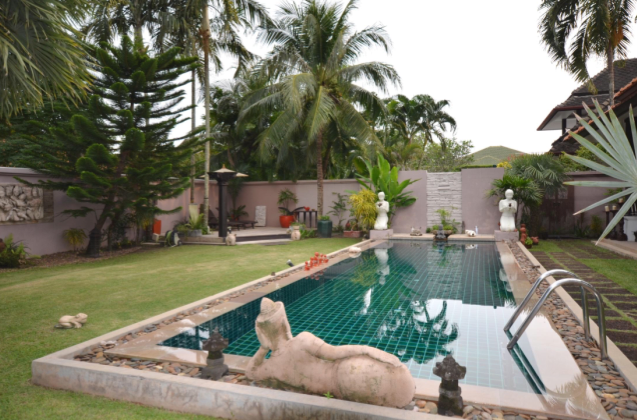 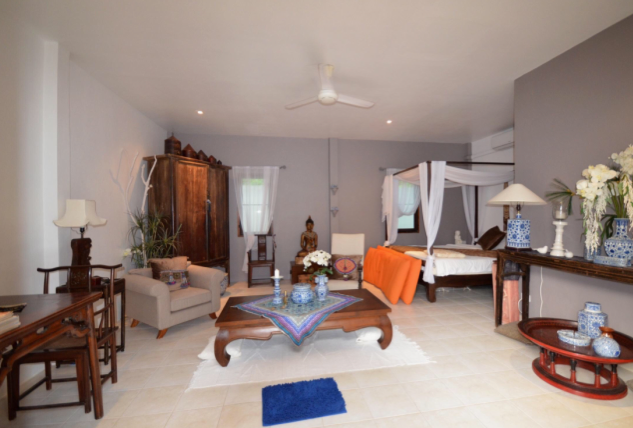 Luxury Sea View villa for sale in Rawai at just 70meters from the beach. 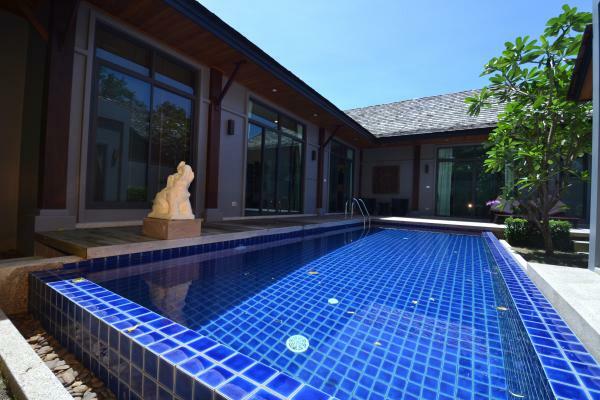 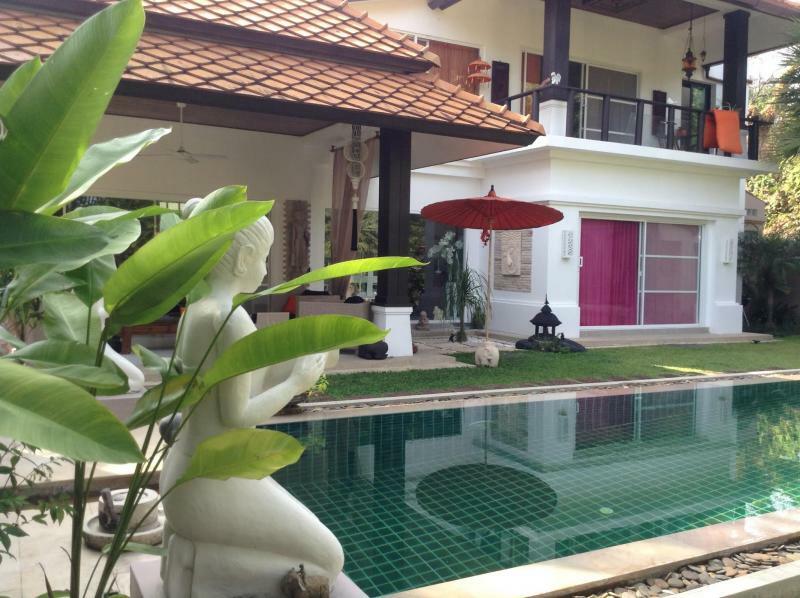 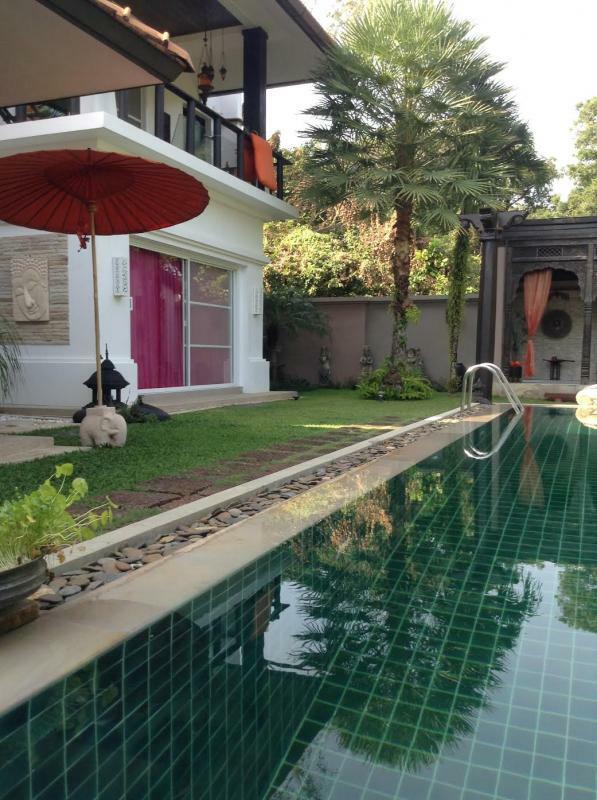 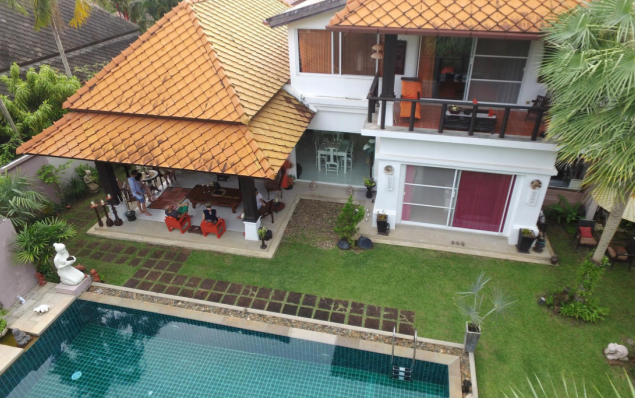 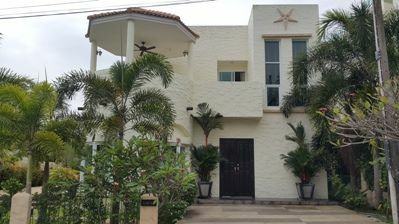 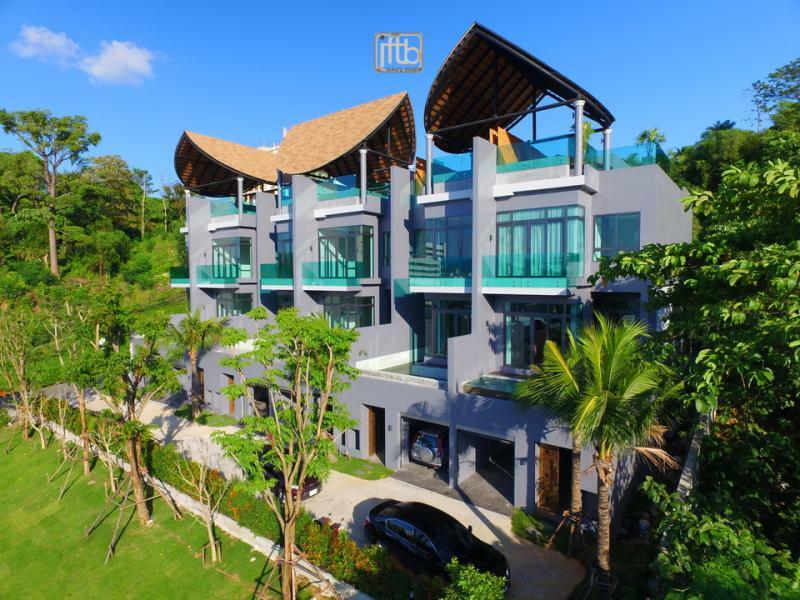 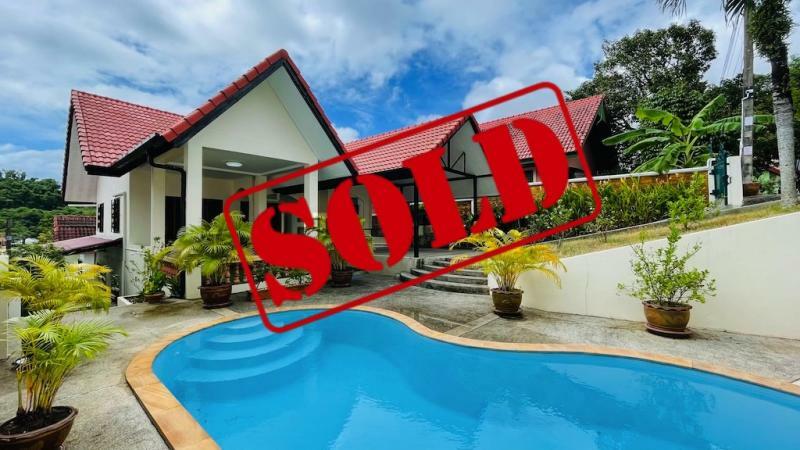 JFTB realtor in Phuket is pleased to to offer this villa for sale in Rawai with sea view and private pool. 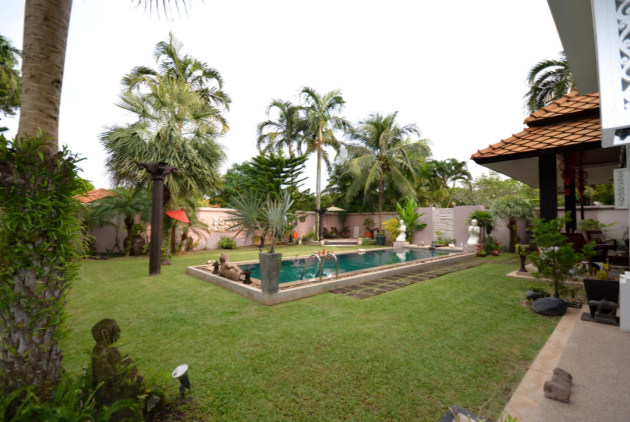 This 4 bedroom house consists in 2 separated homes on a land of 800 m2: the main villa with its 360 m2 living area offers 3 bedrooms, a study, fully furnished living and dining area, Western kitchen and fully equipped. 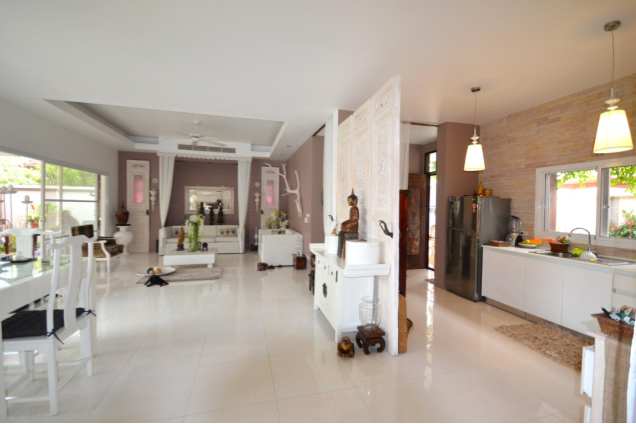 An another separated pavillon provides on a living area of 45 m2 a bedroom with its own bathroom. 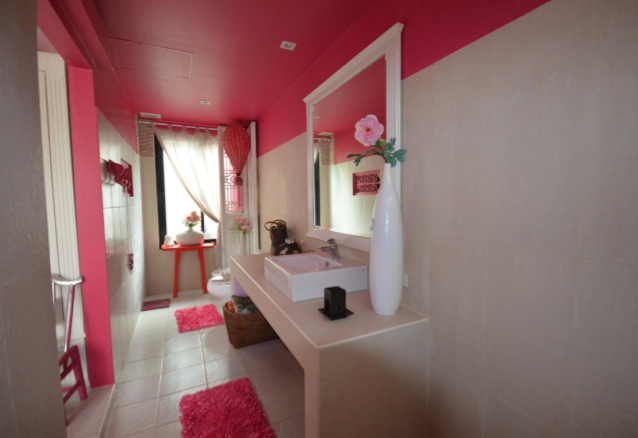 Additional amenities, internet, cable TV. 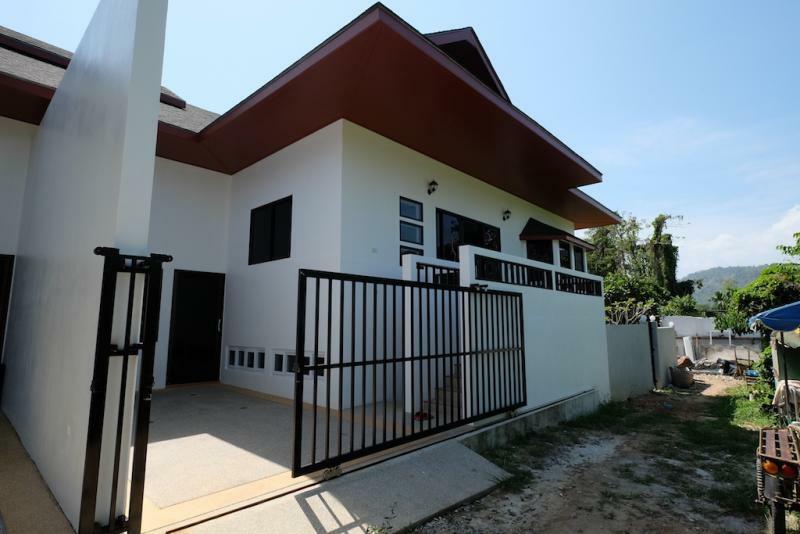 Security alarm system and automatic wooden gate. 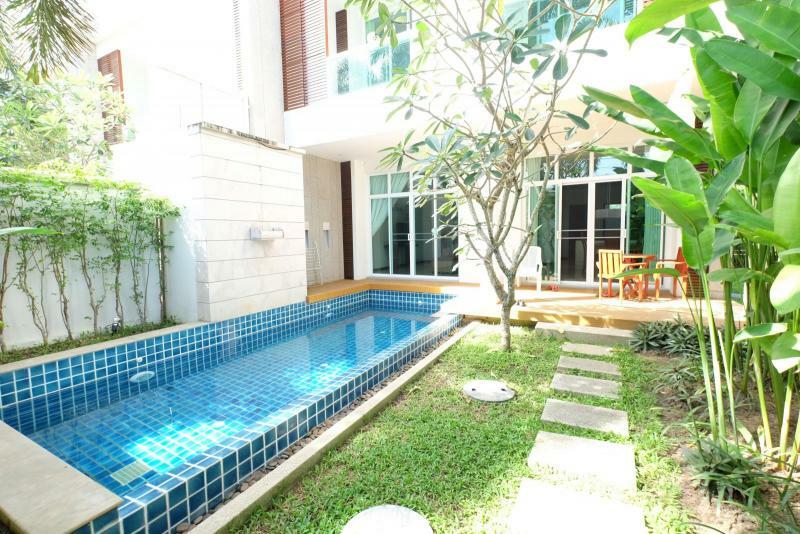 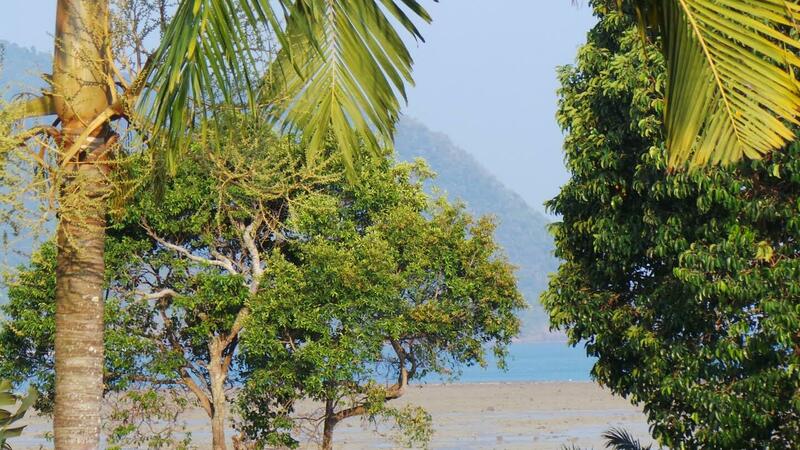 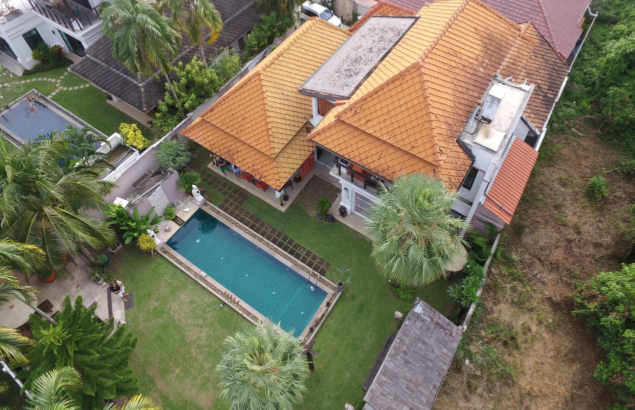 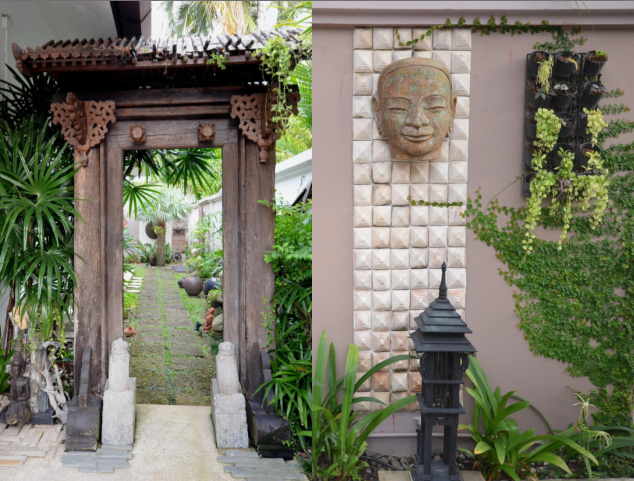 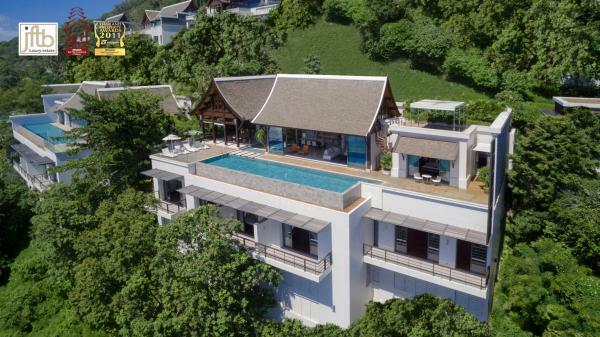 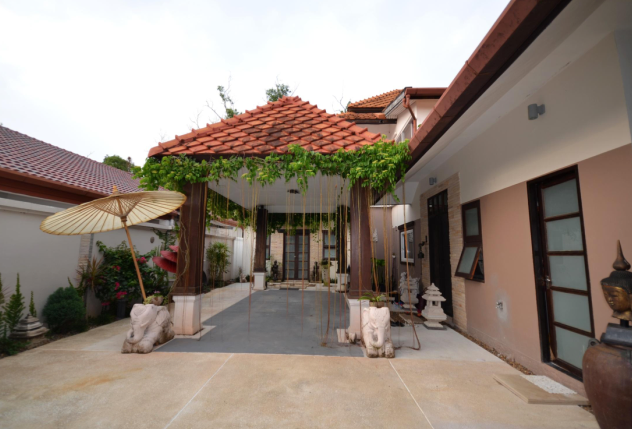 This quiet location is nearby to public centers, bars, sea food restaurants, shopping centre and only a short distance to Rawai & Nai Harn beaches.